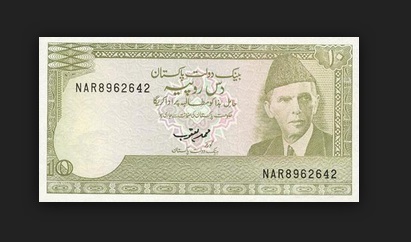 State bank of Pakistan has started the new currency notes provision service for the Pakistan national. They can get new and fresh currency notes through easy and modern method. This system run on the the mobile system The cellular message sent to the SBP has been answered by the state Bank system. They provide transaction number and address and location of the Banks branch you has enter in the sending SMS on the short mobile code of 8877. How many Cities This Service will be available? 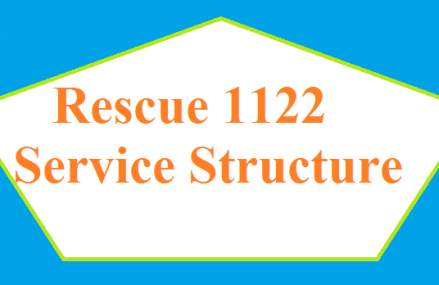 This Service is being provided in 120 cities of Pakistan of all provinces, Azad Jammu Kashmir and Gilgit baltistan. While almost 1000 bank branches are designated for issuance of new currency notes. The new currency note issuance service will be active from June 12 to June 23, 2017. All eligible citizen having valid CNIC and Mobile Phone Number will be avail and get new currency Notes. SBP hans not yet announced the New Ramzan/Eid Currency Note Scheme for 2018 1439 AH. Wait..